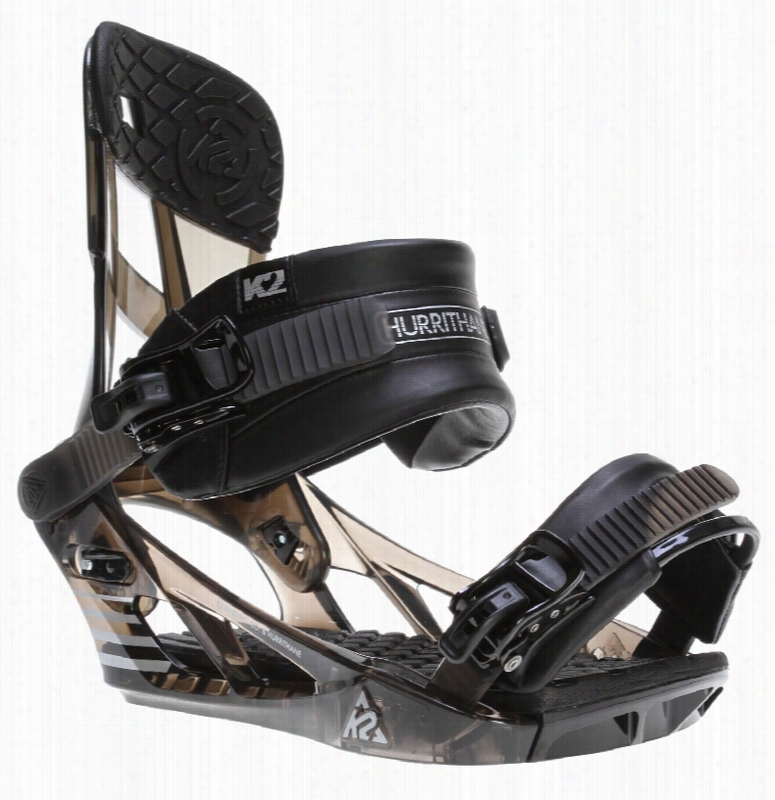 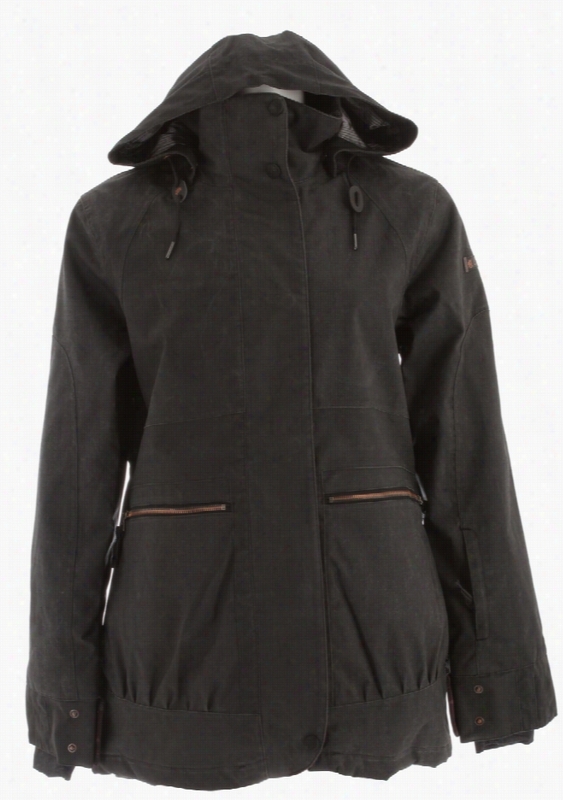 Burton B By Lexi Snowboard Pants. 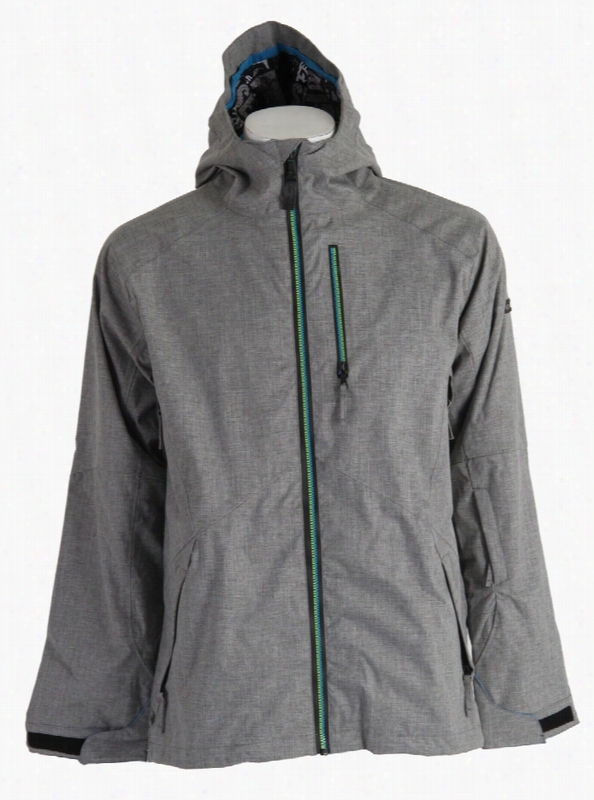 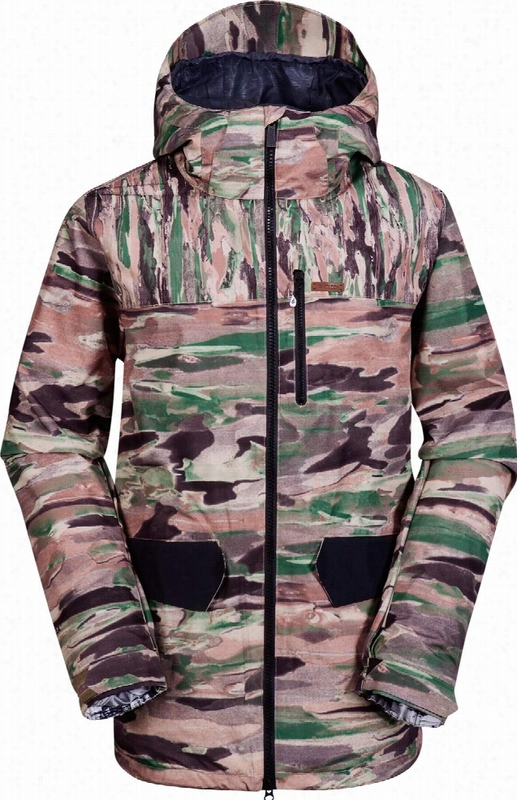 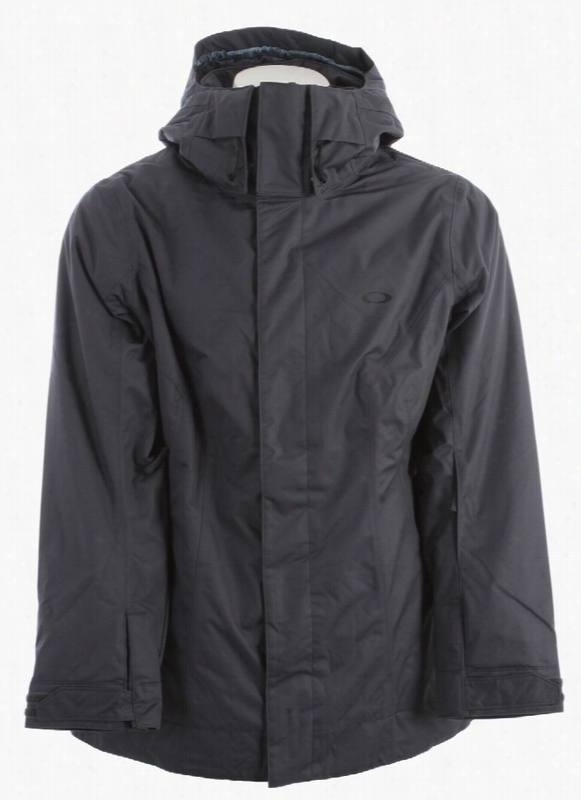 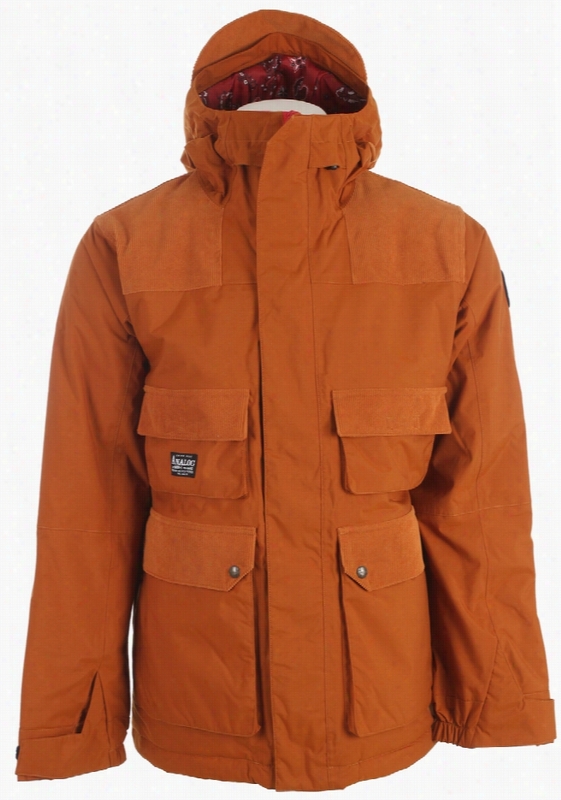 Volcom Stone Gore-Tex Snowboard Jacket. 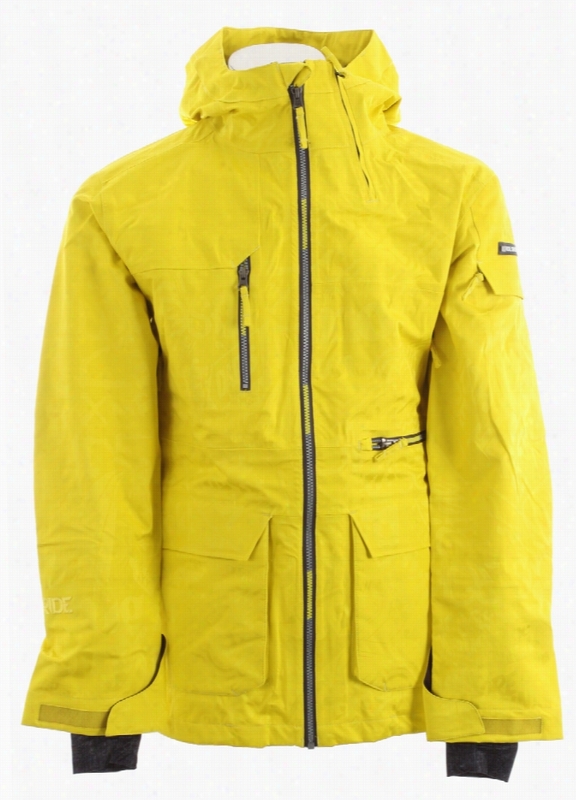 Oakley Fit Insulated Snowboard Jacket. 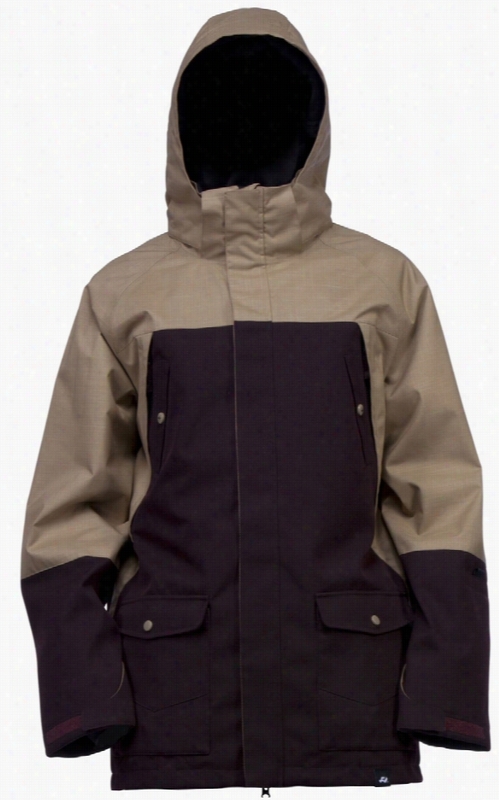 Special Blend Signature Gore-Tex Snowboard Jacket. 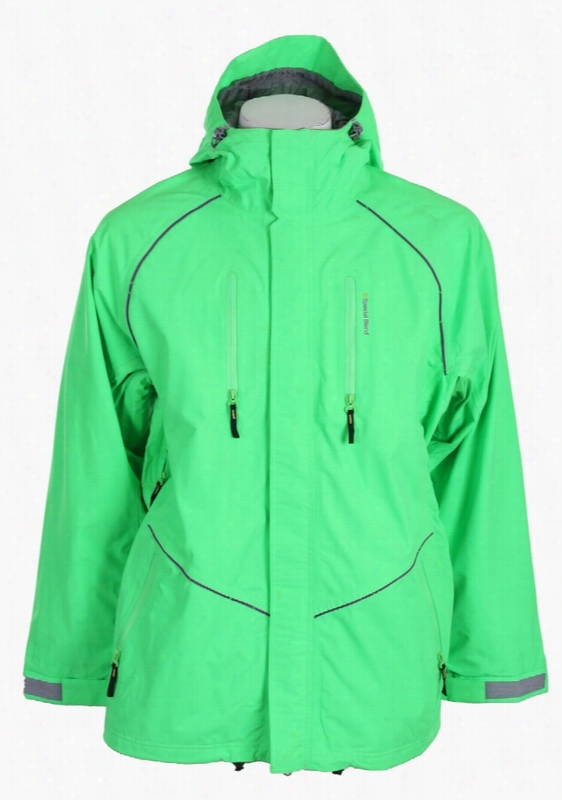 Cappel Cherrybomb Insulated Snowboard Jacket.